Alex Depledge MBE is an entrepreneur. 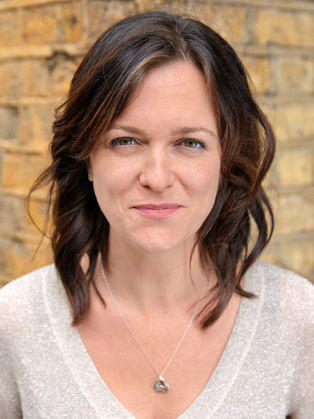 Alex Depledge is best known for launching Hassle.com in 2013 with her business partner Jules Coleman. Alex Depledge's industry experience and strategic leadership has led to her appointment as chair of the Coalition for a Digital Economy (Coadec) and founding board member of the government backed Sharing Economy UK trade body SEUK helping to identify the next 25 startups ready for growth investment. In 2014 TechCity Insider named Alex ‘Entrepreneur of the Year’, following on the heels of her appearance on the ‘Silicon Valley Comes to the UK Scale-up Top 100’ – a list highlighting British entrepreneurs. She has spoken for Salesforce, North Highland & Barclays.